I've spent nearly all of the past 23 years working in media: radio, television, photography, and web design. My primary focus has been Christian ministry, but I have also served dozens of small businesses, and taught at the university level for six years. I met my wife, Deborah while serving as a missionary in Alaska. She and I spent 10 years there and had four of our five children in Fairbanks: Elisabeth, Hannah, Stephen, and Sarah. Rebekah was born in Watertown, Wisconsin, where we moved in 2010 to begin work at Maranatha Baptist University. We have lived on Guam since July of 2015, where we serve at Harvest Baptist Church. 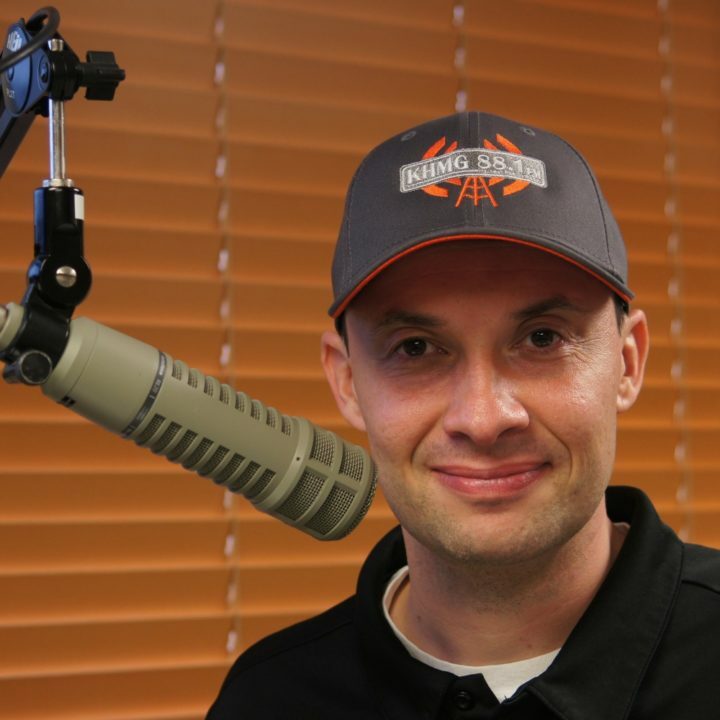 I manage Harvest Family Radio, our websites, and social media accounts.